A minister devotes himself to Trenton's troubled youth. Ila Mae’s is a favorite soul food eatery among locals in Trenton, N.J. It’s also one of the Rev. Darrell Armstrong’s destinations to get fried chicken and a home-style breakfast. Inside, he’s greeted warmly by most of the people in the room, including the owner. “Well, hello, pastor,” says a lady sitting near the front window. Armstrong’s face lights up, and he reaches over to give her a hug. 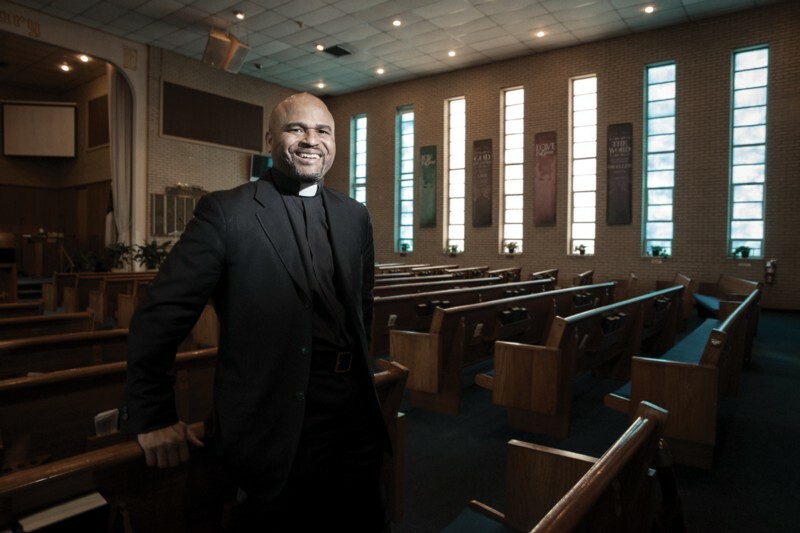 This is the world of Armstrong, ’91, senior pastor of the historic Shiloh Baptist Church, who has become a critical figure in the revitalization of troubled neighborhoods on Trenton’s west side. When the church was founded, in 1880, it was known as Berean, the First Colored Baptist Church in Trenton. Some of the most influential African-Americans in New Jersey called the neighborhood home, including, in the 1940s, David Dinkins, who would go on to become New York City’s first African-American mayor. More recently, the area’s been better known for crime—particularly its gang activity. In 2016, nine of Trenton’s 24 homicides occurred in the West Ward, where Shiloh is located. When Armstrong came to Shiloh in 2000, he became only its third pastor since 1904. Since his installation, he has taken special care to minister to the area’s at-risk youth—foster kids, gang members, the children of drug addicts and anyone else facing the specter of crime. A.J. Smith and his brother Amerson are prime examples. Two of eight siblings, the brothers found themselves in the state’s foster care system when their mother, who was addicted to drugs, couldn’t care for them all. “There have been times where my parents were unable to take care of us and [Armstrong] had us stay with him for a couple of months,” says A.J., 23. “Without him, I don’t know where my life would be.” With Armstrong’s help, A.J. went on to graduate from high school and finish two years of study at Rowan College at Burlington County. To understand Armstrong’s passion for saving youth, one must know of his childhood. Armstrong says both he and his younger brother were abused by their mother’s multiple male companions. His mother was addicted to heroin and to crack cocaine and eventually was incarcerated. When one boyfriend placed Armstrong’s then 2-year-old brother in a tub of scalding water, burning two-thirds of his body, the boys were displaced into the foster care system. 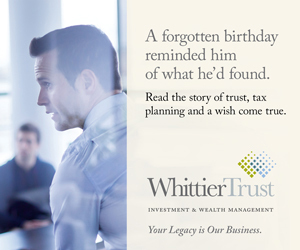 A relentless drive helped propel him to Stanford. Later in his youth, Hawkins recalls, he shared a small, three-bedroom house with seven other children. After a long bus ride home from school, he would do household chores before starting his college-prep homework. He had to turn out the lights before his homework was done, but he would get up in the middle of the night with a flashlight to complete it. “He had hardship but never complained,” Hawkins says. 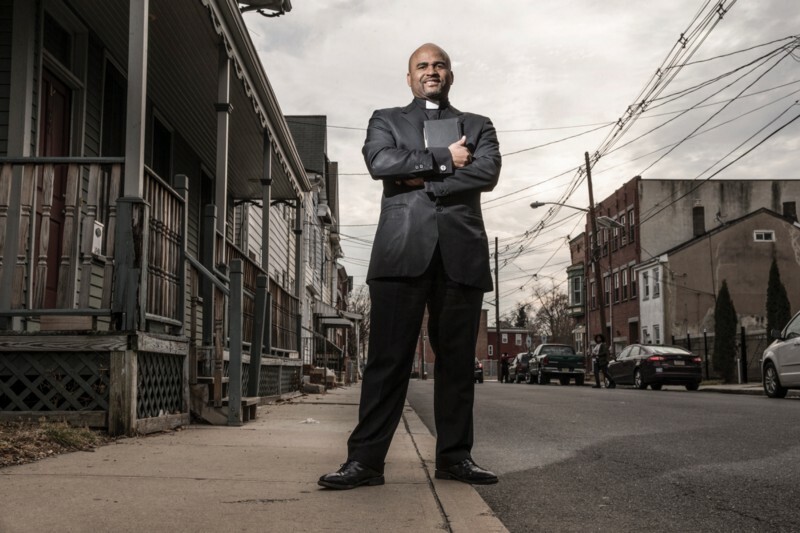 He graduated with honors from high school and later earned a bachelor’s in public policy from Stanford, a master of divinity from Princeton Theological Seminary, and an advanced educational specialist degree in marriage and family therapy from The College of New Jersey. In 2015 he was awarded an honorary doctorate in divinity from Bible Believers Christian College and Seminary in Hawthorne, Calif.
As Armstrong matriculated in life, he gained many admirers of his strong will to succeed. One of those admirers was the Rev. Floyd Thompkins, director of the Center for Innovation in Ministry at the San Francisco Theological Seminary. Thompkins served as the first African-American associate dean of Memorial Church and remembers fondly the days when Armstrong was a high-achieving student at Stanford, including time he spent working with youth in East Palo Alto. “Even at Stanford it was clear to me that Darrell had a sense of the gospel calling him to do more than simply be educated and be professional,” Thompkins says. Under Armstrong’s leadership, Shiloh has grown physically and spiritually. Its budget has more than tripled, to $1.8 million, as its membership has climbed to 2,200. Plans are afoot to build a $6 million, 36,000 square-foot family life center to serve residents in the city’s four wards. The project is expected to break ground later this year at the site of an abandoned paper factory. The center is one piece of a greater plan to provide jobs, job training, parenting and workforce development skills to needy families in Trenton. In his own life, Armstrong has broken the cycle of poverty and drug addiction. He is married to Melanie Armstrong, an assistant attorney general in New Jersey’s attorney general’s office, and they are parents to daughter Amaris Kayla and son Daniel LaRue. Should We Lose the Lecture? An atomic physicist makes the case for active learning.